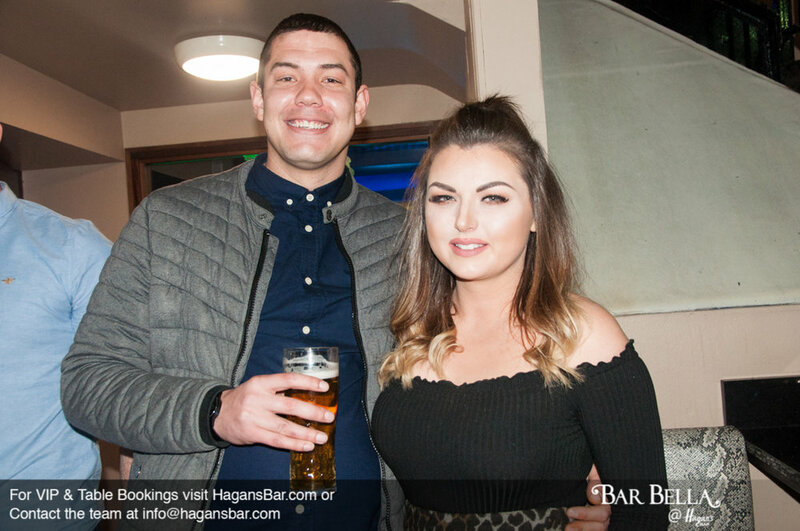 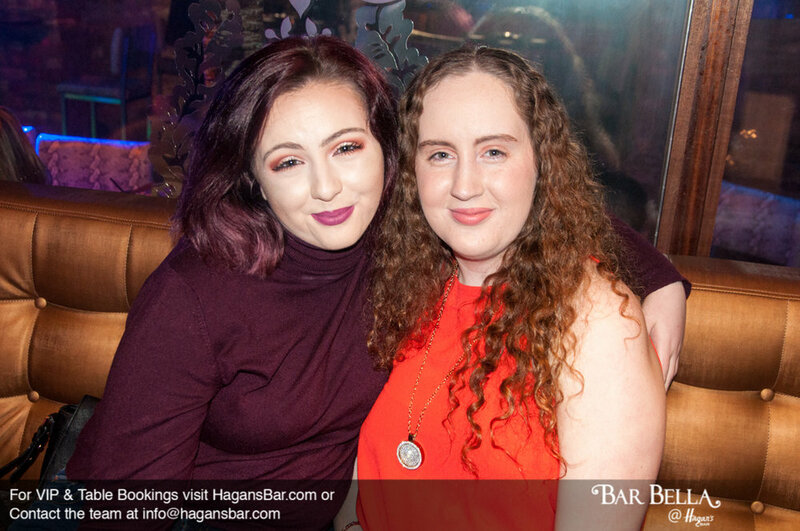 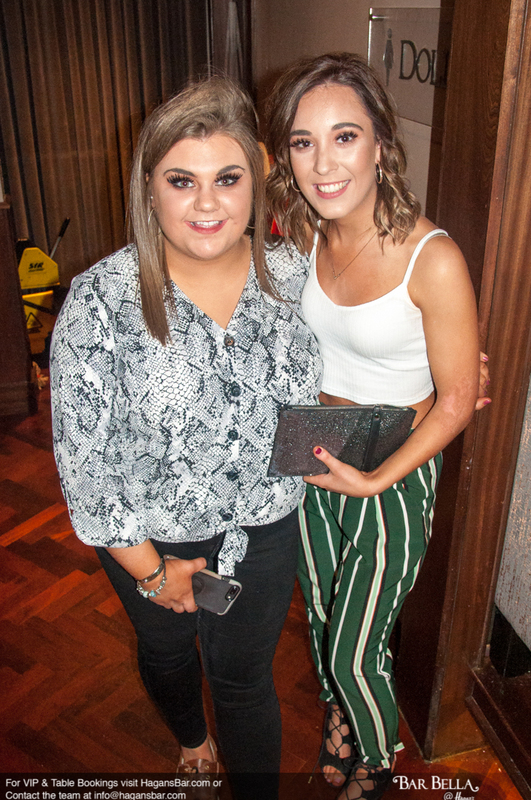 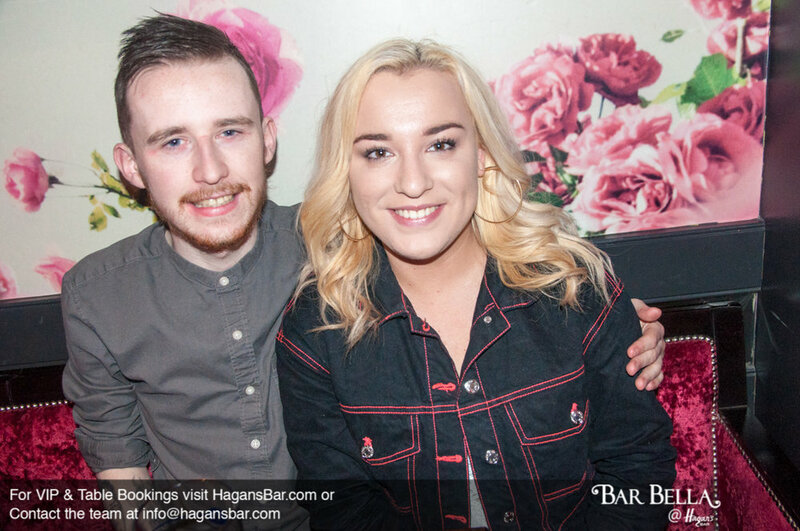 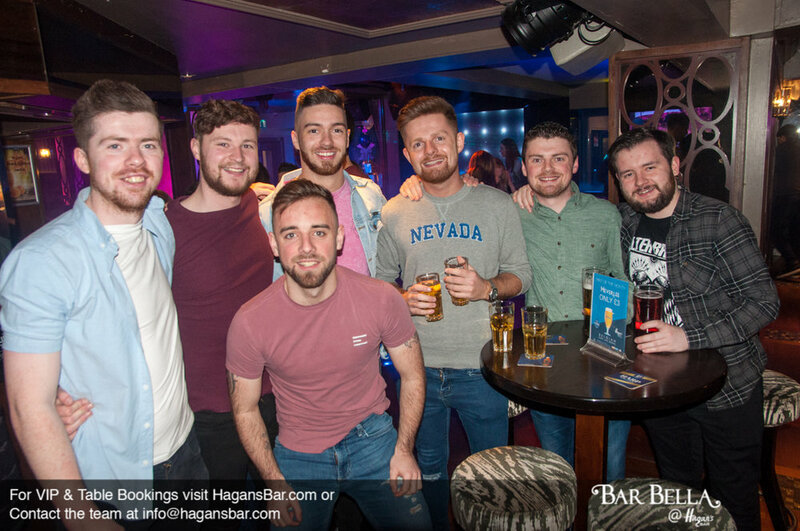 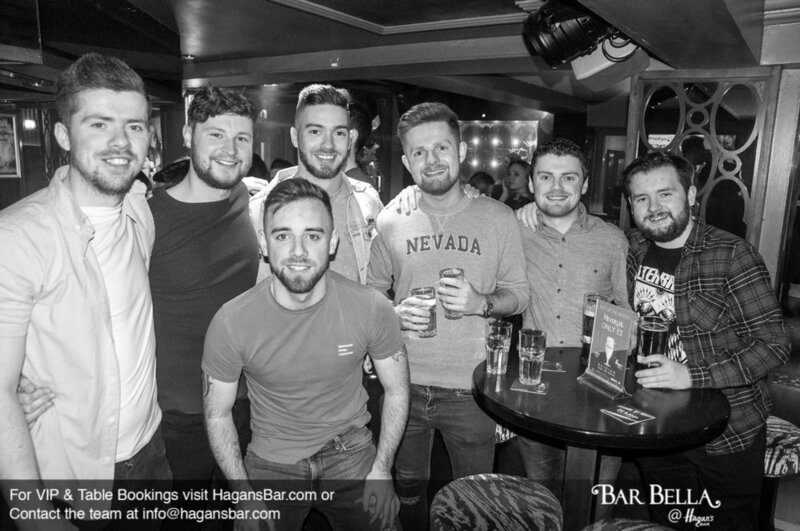 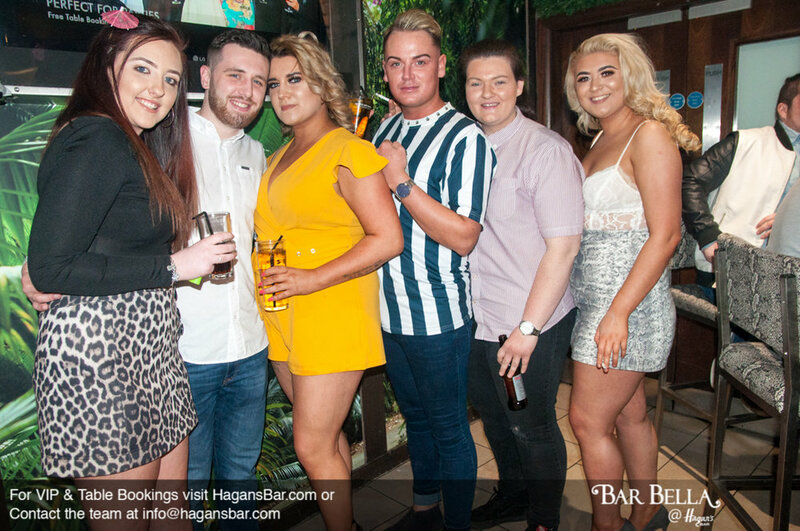 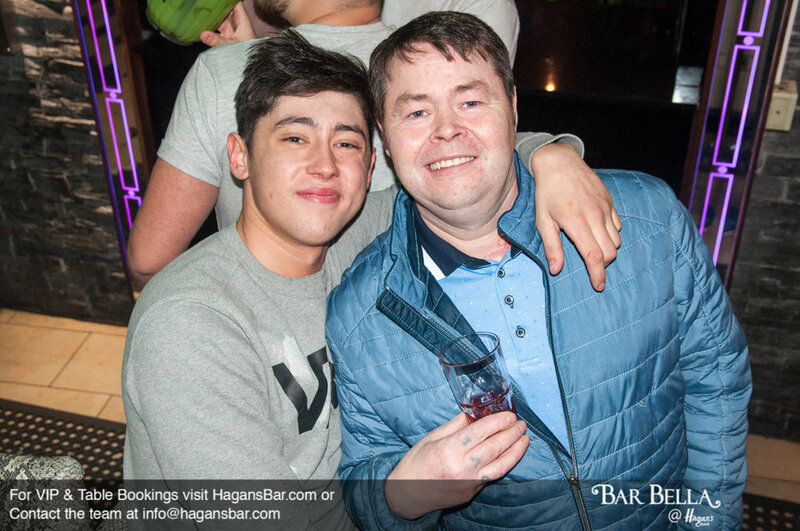 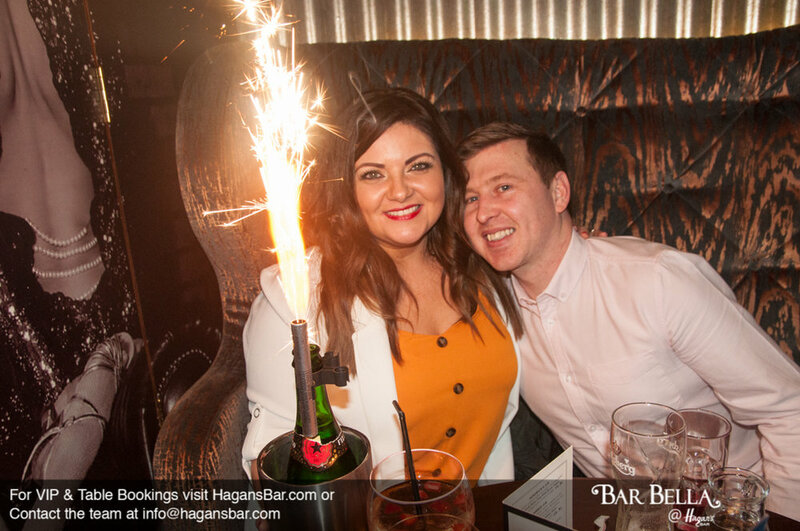 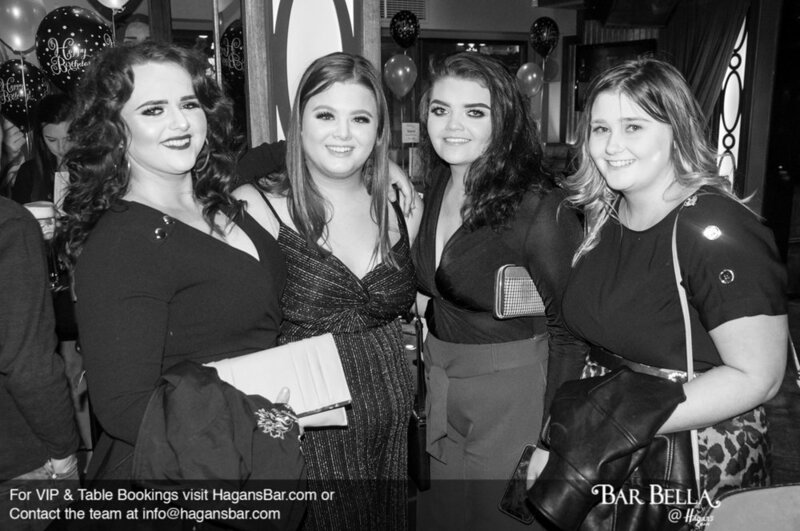 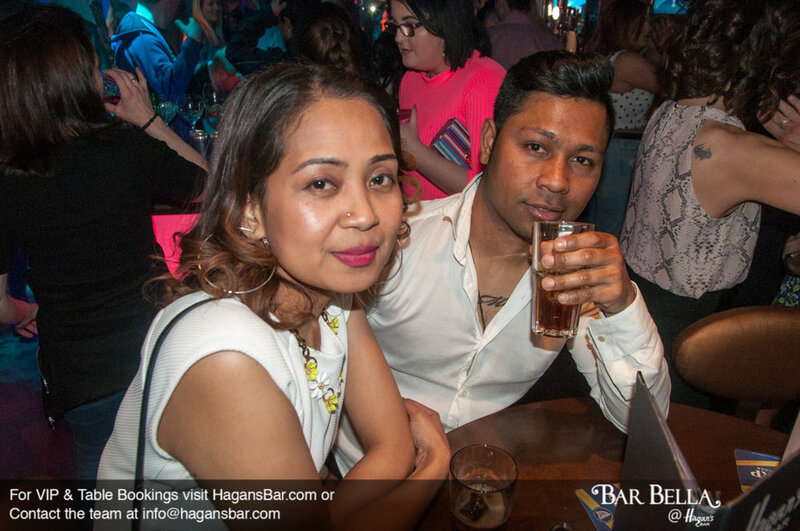 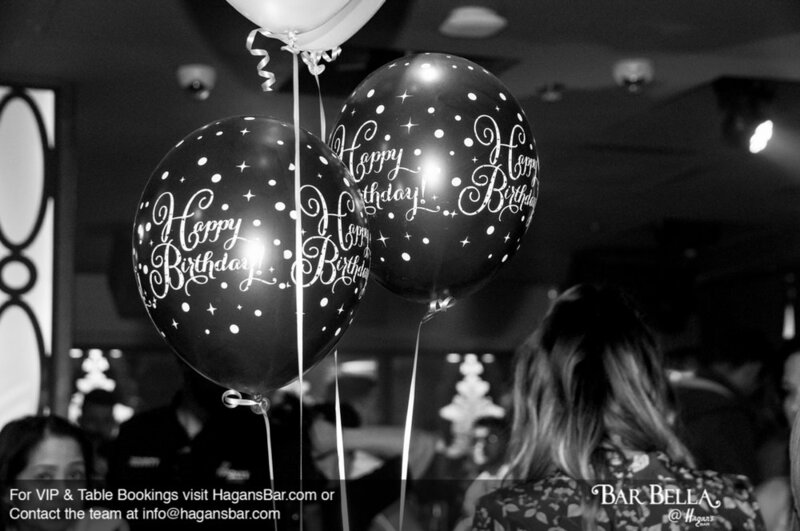 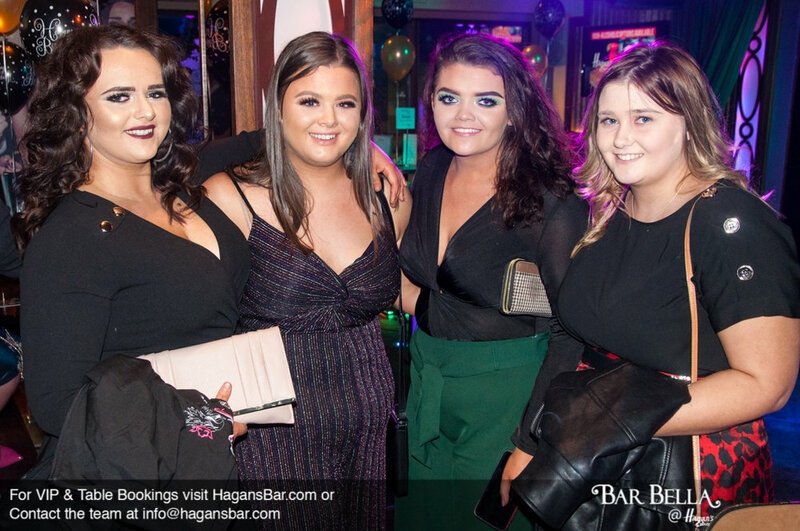 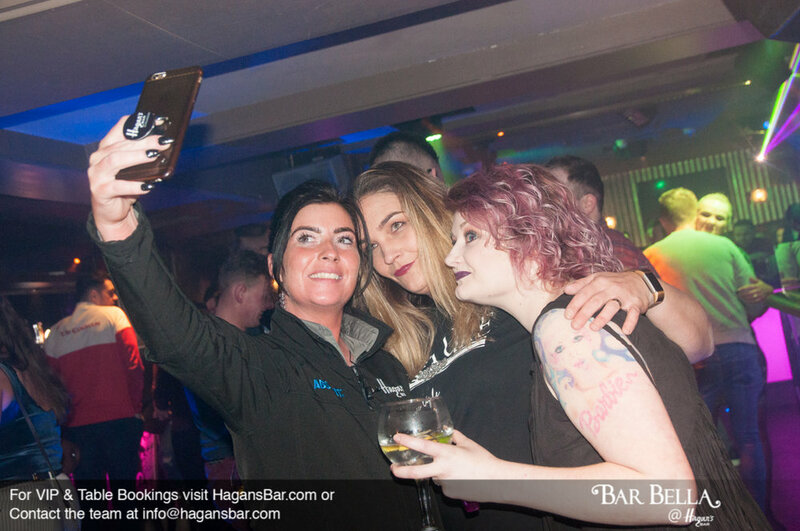 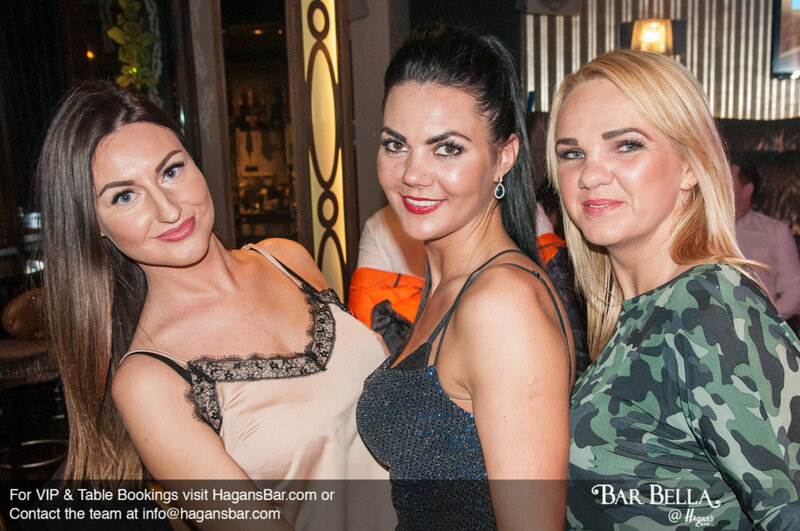 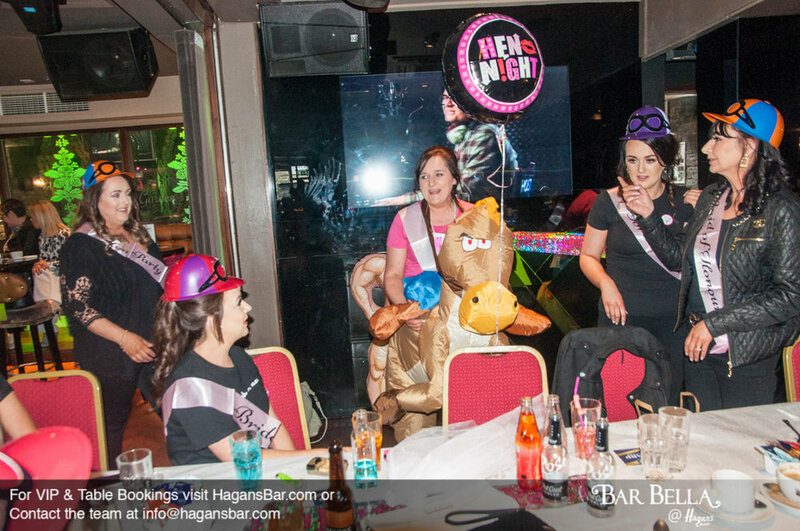 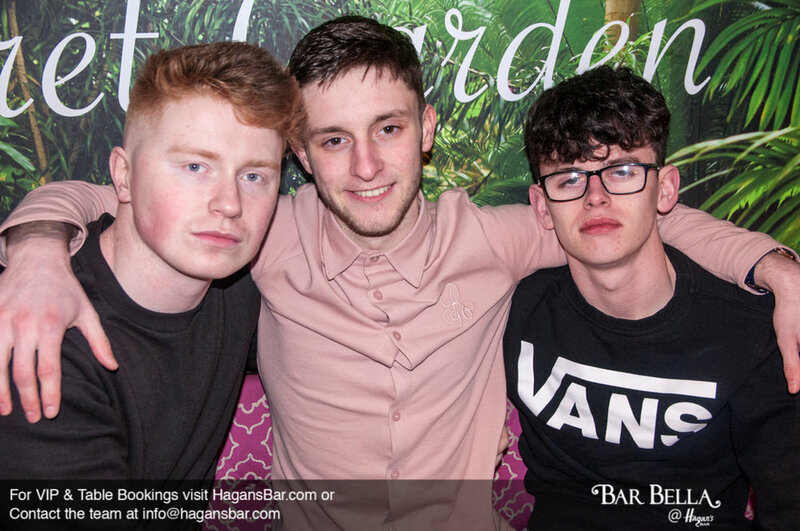 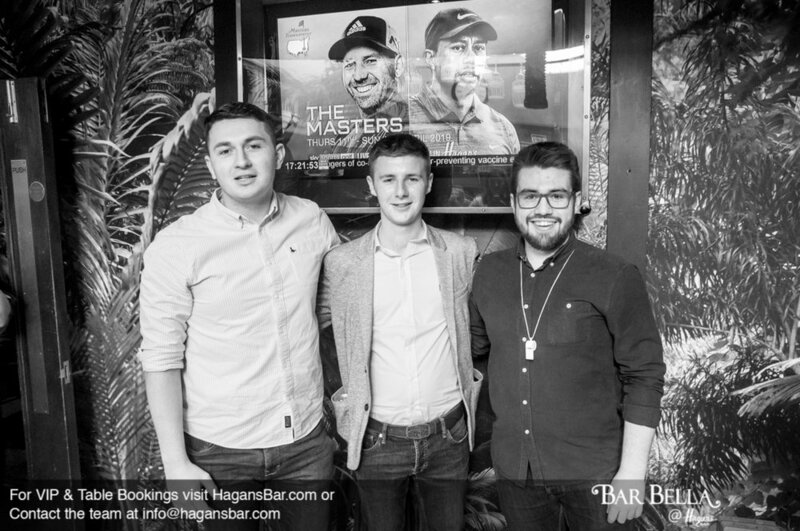 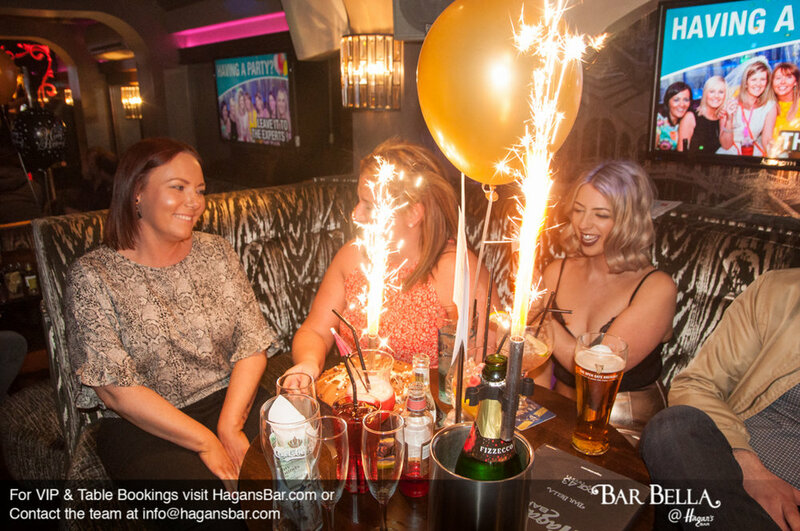 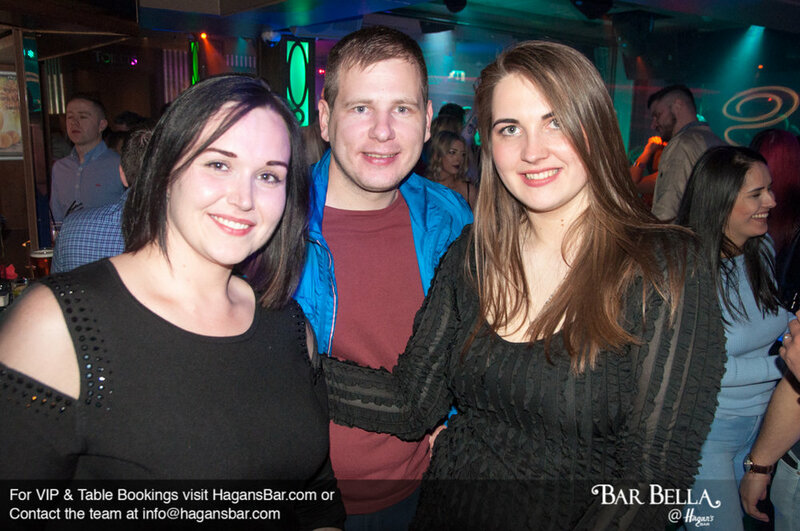 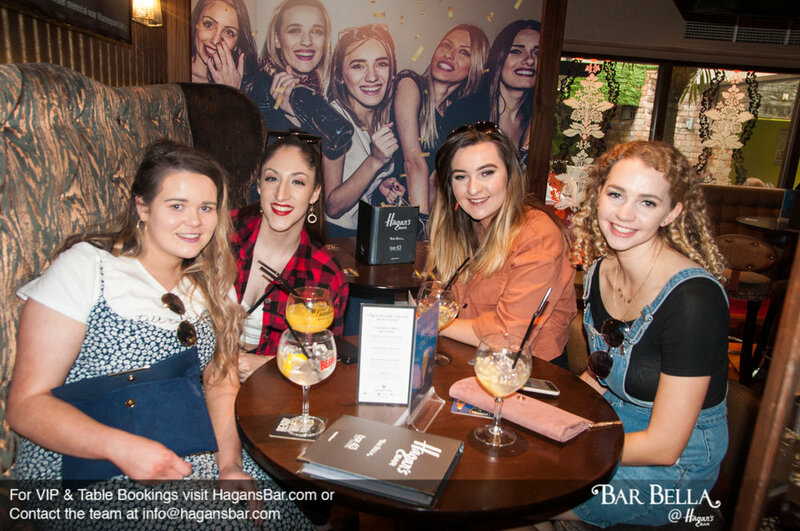 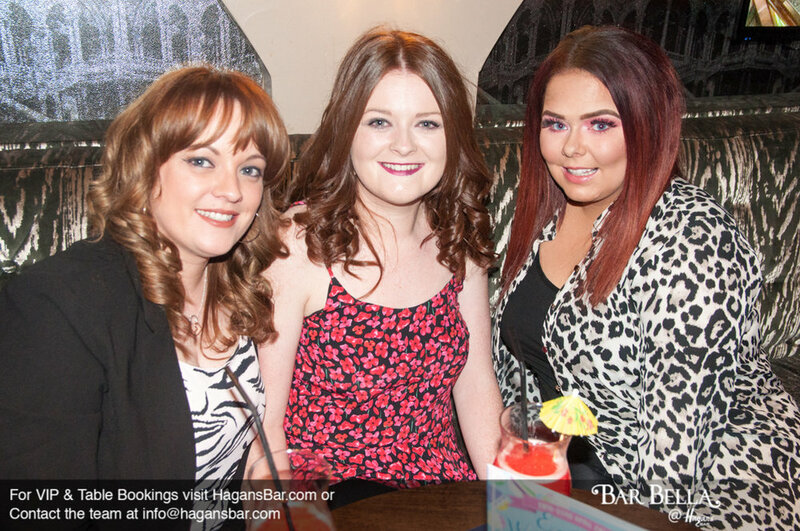 We had another amazing weekend here @ Hagan’s Bar! 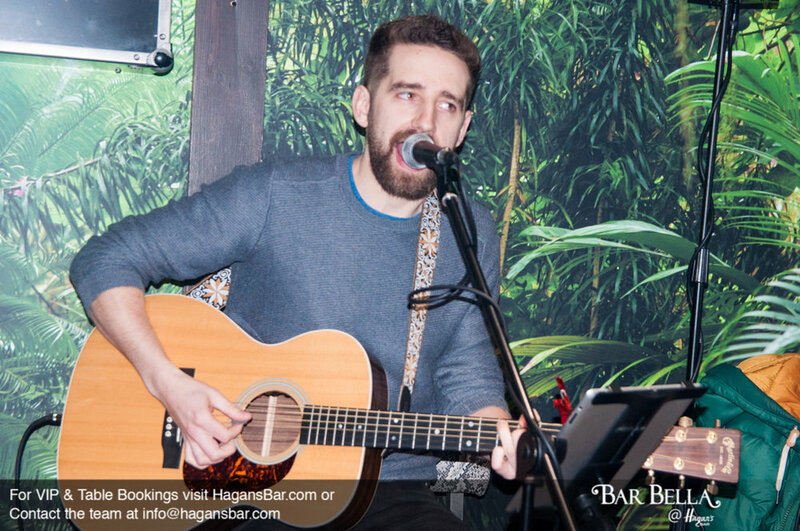 Join us Easter Weekend for some amazing entertainment and great craic! 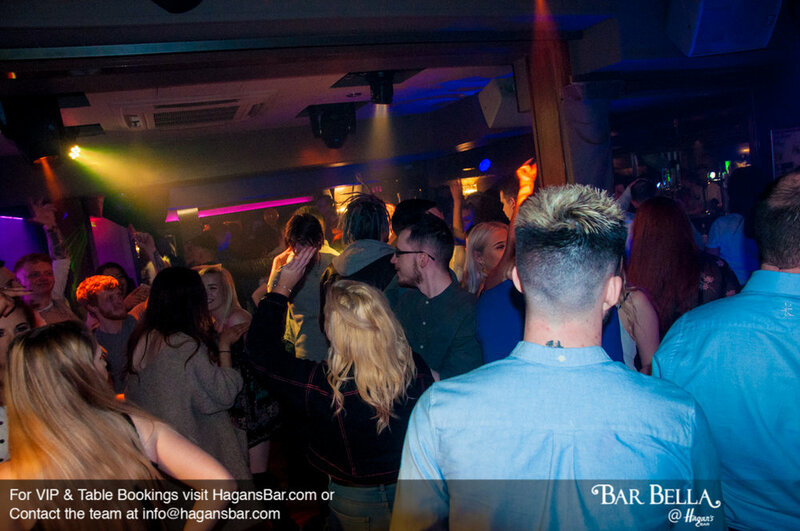 Easter Saturday we have DJ Cush in Bar Bella with 3's a Crowd live in the Velvet Lounge! 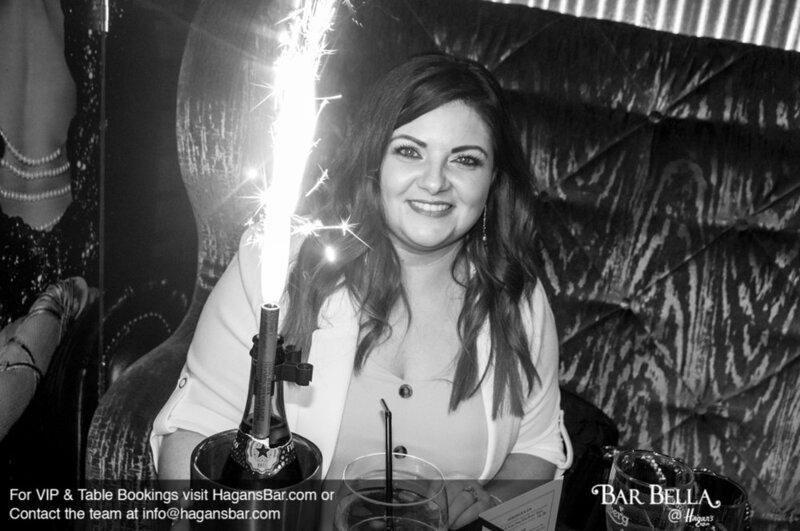 Super Easter Sunday we have DJ Kayleigh on the decks with live music from Helter-Skelter! 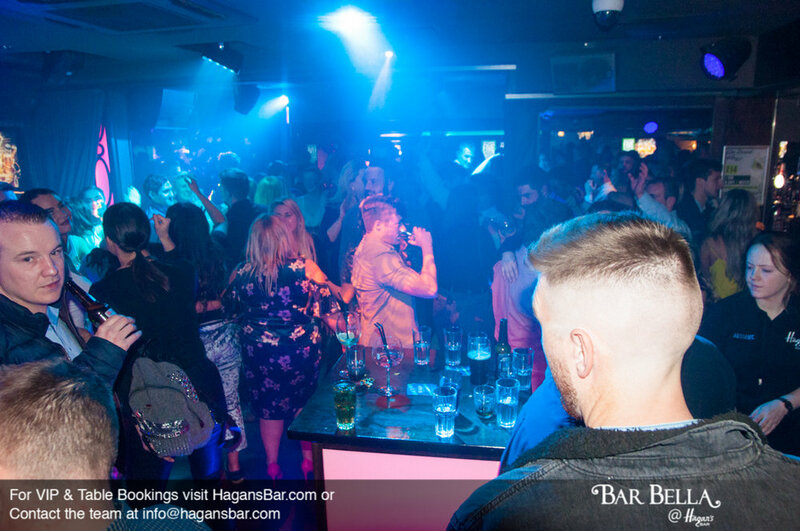 Easter Monday DJ Connor K wraps up the Easter Weekend playing all your favourite floor fillers and dance anthems!